Humans just seem to love things that are beautifully designed, whether it is a presentation of the food at a restaurant or a new smart phone. Same goes for the website also. If you are not presenting your customers an appealing website and the products categorized properly, you are definitely letting the money go off very easily. More than 20% of the online shoppers mention improper eCommerce website design and poor navigation a primary reason for abandoning the website. Attractive websites always play an important role in the success of an eCommerce store as they increase the value of the products and work to make your website look more trustworthy. 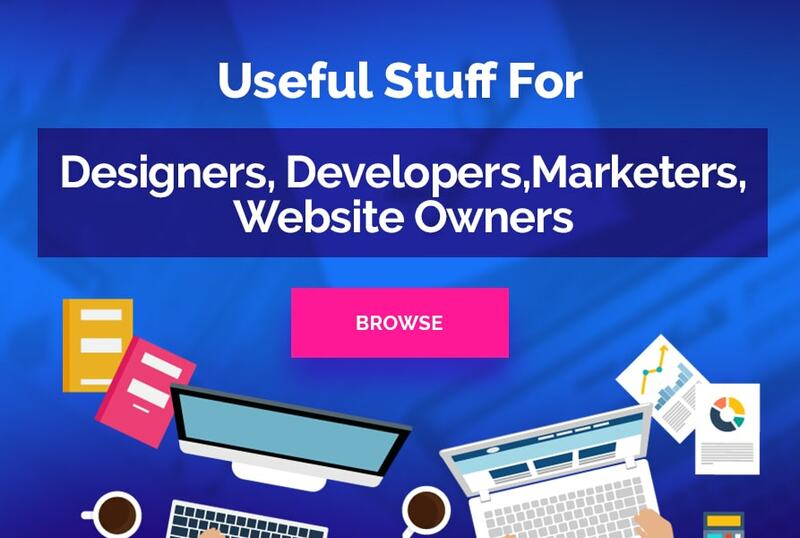 Now if you are planning to create a new eCommerce website or wish to redesign your existing website, the list below can give you ample design inspiration to take your online store to the next level of interaction, engagement and finally conversion. Hebe Designer Boutique eCommerce website design is a destination for style seekers and shoppers. This website is beautiful and well designed. The thing that stands out the most is the great photography. High-quality photos are important when running an online eCommerce business. The font is also a little bit thicker than you usually see online. It makes website design stand out and look good even more guaranteeing to boost the conversion rates. A great color scheme paired with subtle animations gives this eCommerce website both style and personality. Mouse over the little hair dryer and it bounces on its cord; hover over the icons at the top and a tiny animation gives you some feedback. Touches like this make the site fun to use without being overwhelming or annoying making the visitor return over and over again. This winery eCommerce website design is a perfect combination of imagery and colors. Clean background turns the focus to stunning pictures and highlights calls to action. The design looks great on any mobile device. Beyond its fashionable modernity, Shun Cutlery still holds on to shades of a traditional eCommerce store. The best example is the home page. A full-screen photo carousel partnered with a minimalist navigation menu over a pure white background gives the site a futuristic appearance and the result is an amazing looking website. This ready-made template for online store features a stylish design in a clean style. The White color is used as the main one to move the focus to the products. This template also shows us a good example of functional and well-organized footer website design. The design is responsive and it looks amazing on any device. The Obey online store is not a complex design, however, a minimalistic approach towards putting the product in the eyes of the consumer and concluding a sale effortlessly. The black on white design here works really well. In the checkout page, you have a few selection of sizes and colors, and the checkout button is fairly straightforward which encourages a quick purchase. Dress Up sells clothing online with a mission to help women realize their worth. It is no wonder their eCommerce website design is filled with photos of beautifully dressed women. Their homepage is filled with various promotions such as free shipping, a few sales, new arrivals and promotional offers that engage visitor on the page and makes him/her to buy the items. This eCommerce website design creates a fresh look by moving away from established eCommerce design patterns, placing images and text on a grid that feels much less familiar. There is plenty of white space and each page contains a few simple images, making it seem a lot less busy than most of the web. The description is formatted conventionally with an eye catching call-to-action. The designer accentuated on large images and bright colors and this was a great choice! The design elements are combined wisely and the design makes a great impression on visitors. Paul Valentine takes a few risks however still pulls out ahead. They open on a text, less on an image, showcasing two of their most popular watches. Without any navigation, they are hoping that the visitor will figure out that they need to scroll. Another risk is vertical navigation menu and the bag icon at the bottom left instead of top right. 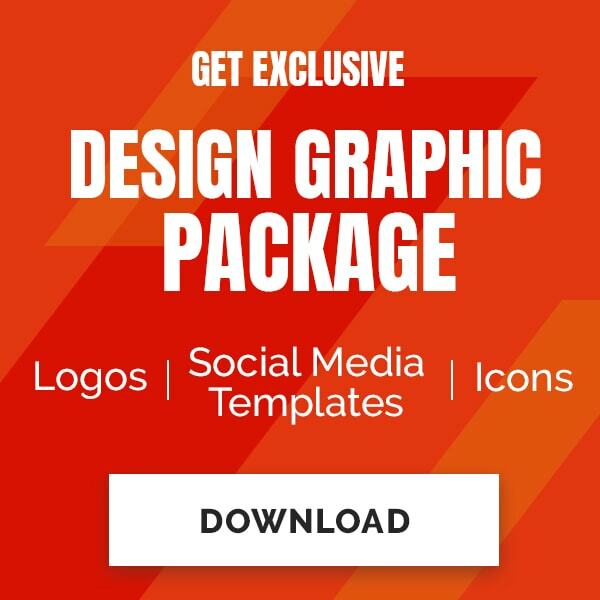 These enhanced visuals take attention away from the design and place it on the product. Now when you are all set to make your website more beautiful considering the above designs and templates, you can pull in more customers with an enhanced and improved website. Also, consider other tools that can be integrated to help get more customers to your online store to drive more sales. The Brihaspati Infotech can help you with the customization of the templates and design of the website to make it more appealing and user-friendly to the online shoppers.